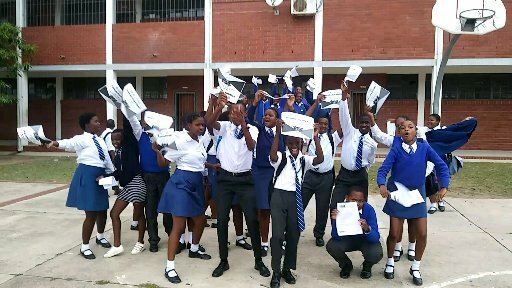 The GO!Durban Cycle Academy is making an appeal to members of the public for any unwanted, used or new chess sets. The Academy has three sites in Durban, as part of the eThekwini Municipality’s GO!Durban integrated rapid public transport network’s endeavour to develop a culture of cycling. 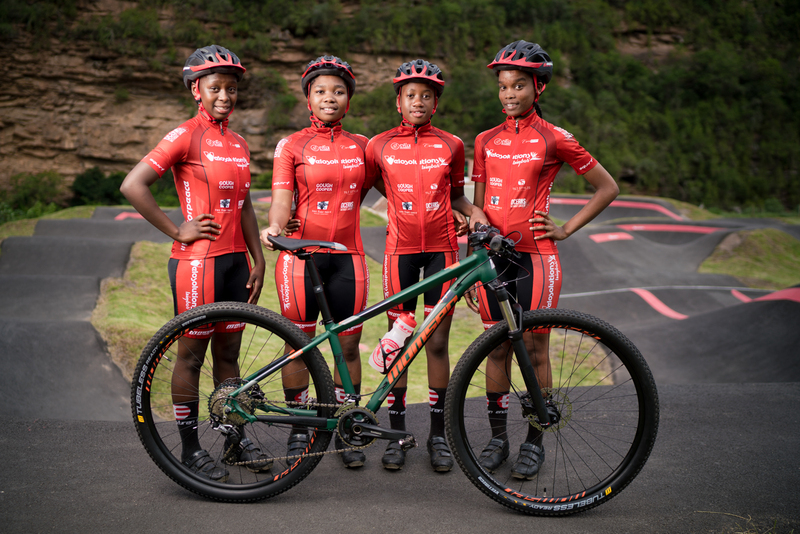 Run in partnership with the Durban Green Corridor and cycling professionals Peschlsports, the Academy mentors youngsters at cycle parks in KwaMashu, KwaDabeka and Inanda in cycling skills. 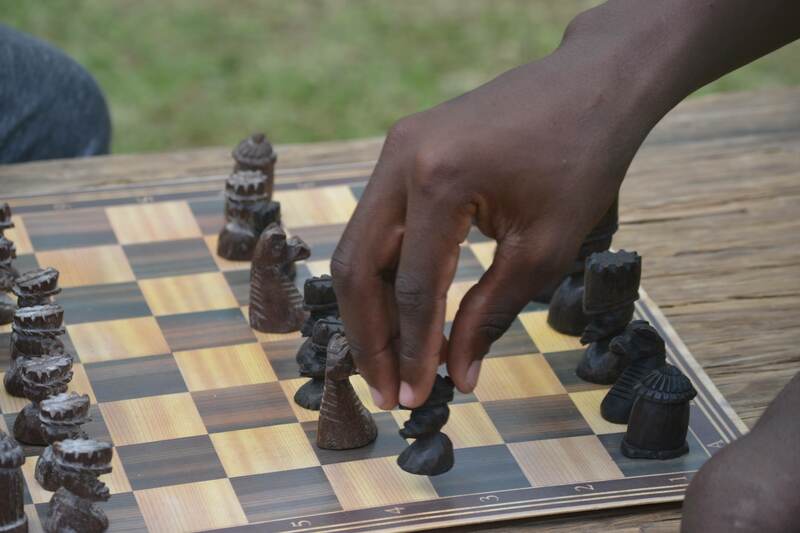 In addition the children get homework and academic support, and now, as part of the academy’s effort to further stimulate thinking and strategizing, chess lessons will be given during times when the children are not cycling.